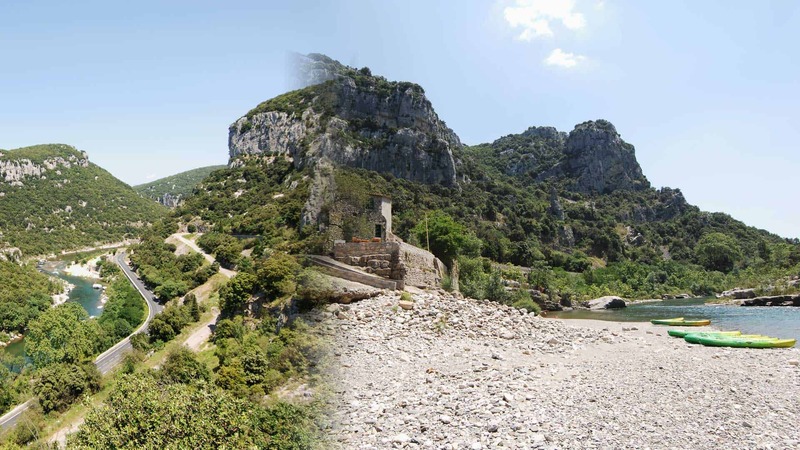 This route is the combination of the 6km and 7km ways at the heart of “Gorges de l’Hérault”. A rather sportive route because of its lenght and technical rapids. It lasts approximately 3h30 without stops. You will cross the nice village of Laroque following its famous slide which will give you the first feelings of one the most beautiful route on the Hérault river. Wonderful landscapes will make nature lovers happy !